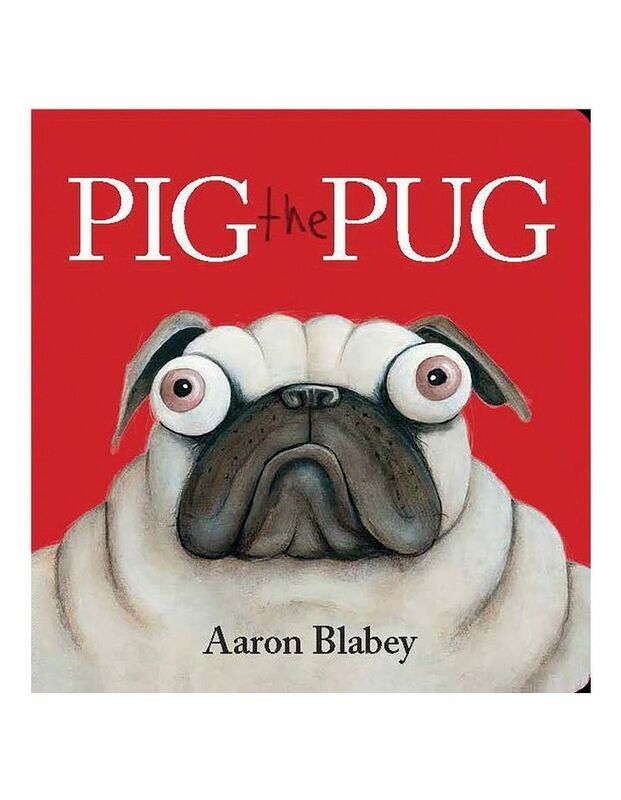 Board book edition of author/illustrator Aaron Blabey popular PIG THE PUG picture book. This humours book explores the theme of sharing. Pig is the greediest Pug in the world. He is ill tempered, rude, and unreasonable. When Pig the Pug is asked to share his toys, something unexpected happens... Hopefully Pig has learnt a lesson!